DENVER — The "Project Cardinal" mystery has been revealed. 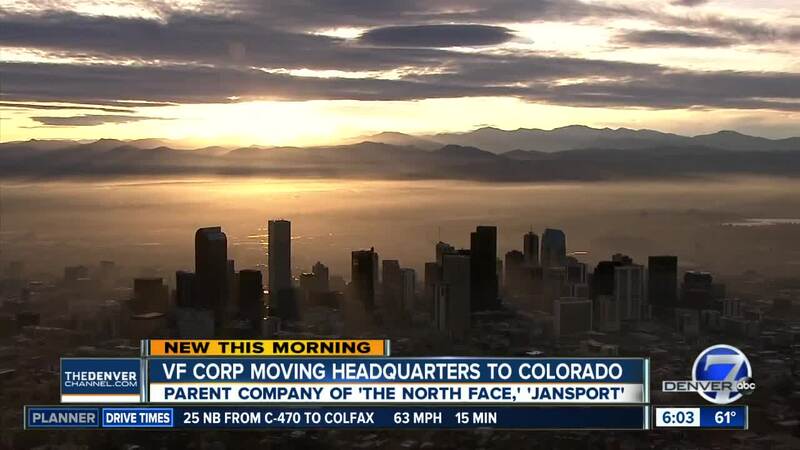 The Colorado Office of Economic Development announced Monday morning that VF Corp, the parent company of major outdoor brands The North Face, JanSport and Smartwool, is moving its global headquarters to the Denver metro. 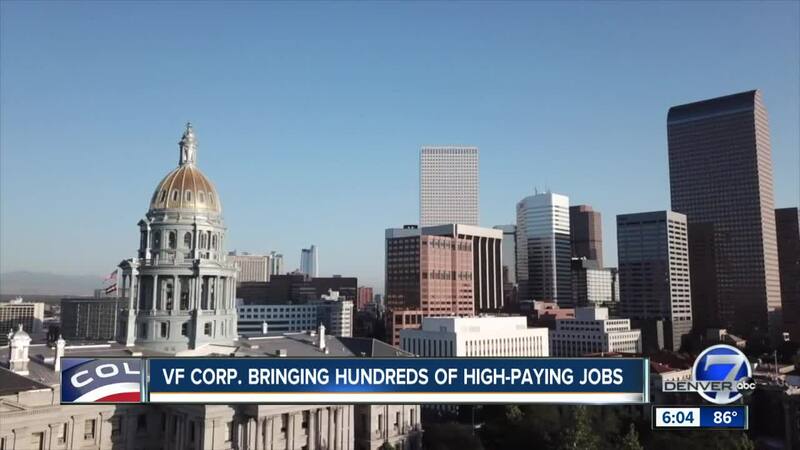 Last week , the Colorado Office of Economic Development approved $27 million in tax incentives for "Project Cardinal," the second largest incentive package in state history. At the time, the company was shrouded in secrecy. 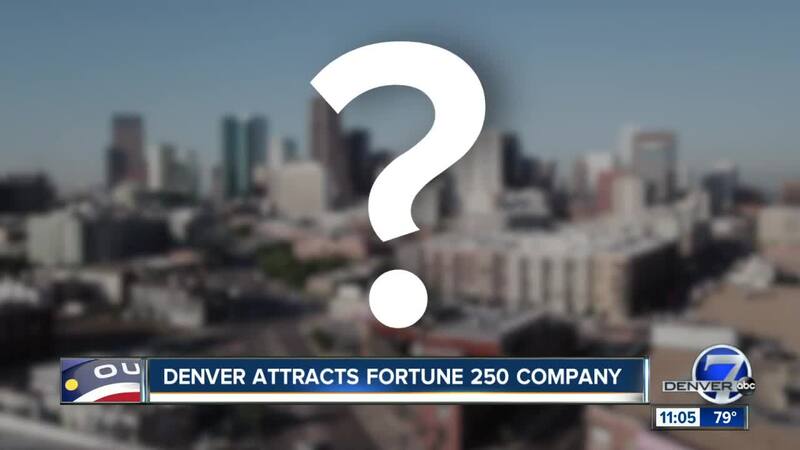 Only a few details were shared publicly, including that the Fortune 250 company would have a headquarter staff of 800 employees with an average salary of $185,721. Steve Rendle, VF’s chairman, president and CEO and Colorado is an area with unrivaled heritage, culture and activity-based lifestyles and a thriving business environment. Rendle also promised to re-invest the $27 million in tax credits in our state. VF has nearly 70,000 employees worldwide and operations across more than 170 countries. The company’s portfolio of brands also includes Vans, Timberland and a stable of workwear brands, including Dickies, none of which are involved in the relocation to Denver. The company’s 2017 global revenues were $11.8 billion. VF will begin moving into its Colorado headquarters in mid-2019.